Having acne is never fun. Between the emotional toll it can take and the desperate struggle of trying to hide it, it's not surprising that research shows women would go to great lengths to avoid a dreaded breakout. However, one of our favorite methods to help treat persistent pimples or an unexpected flare-up is with a good face mask specifically aimed at acne relief. The best ones are often formulated with a blend of clay or mud and a variety of calming agents to help relieve and soothe overactive oil glands. Not only are they a quick, self-indulgent solution for treating both your troubled skin and your crushed spirit, but they're also much more cost-effective and less time-consuming than a trip to your dermatologist or esthetician. In fact, the best masks can often impart professional results in a fraction of the time. But, of course, that begs the questions: Which masks are the best? What should I use to help my skin look and feel better? To answer, we turned to our friends over at Rank & Style for the rundown on the best acne masks currently on the market. Keep reading to find out the top pick. 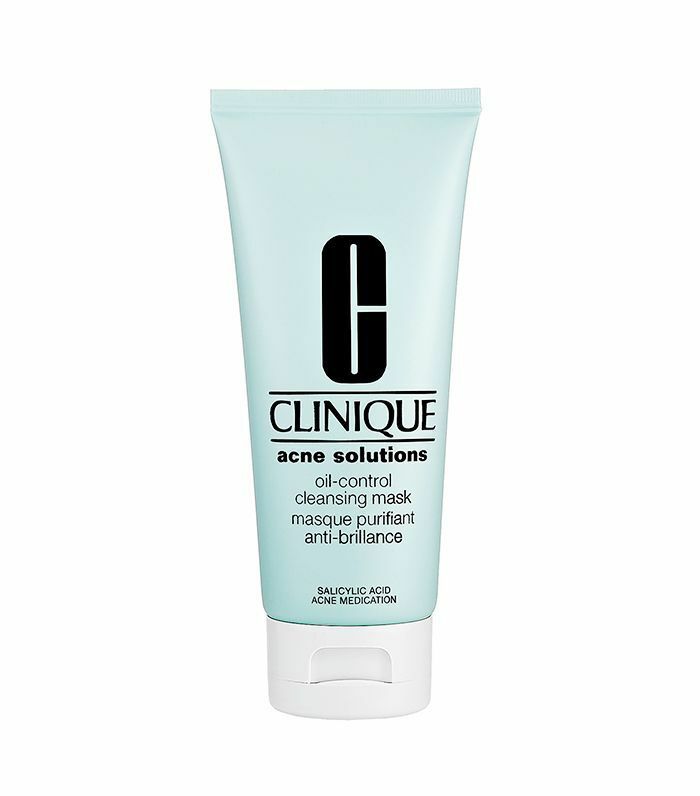 The countdown starts off with this soothing and healing mask from Clinique. Formulated with natural clay, it penetrates deeply into the skin to help eradicate blemishes and improve overall texture in a mere five minutes. Rank & Style reports that users claim it can even help minimize pores. This mask uses a unique sensory experience to signal that skin is being cleansed and rejuvenated. It's self-warming when applied, which helps to stimulate circulation and encourage the detox process. Ingredients like chamomile and aloe vera make this a perfect choice for any acne-prone users who have sensitive skin as well. Featuring a cocktail of powerful naturals like bentonite clay and sulfur, this mask promises to absorb excess oil and treat acne in just 10 minutes. 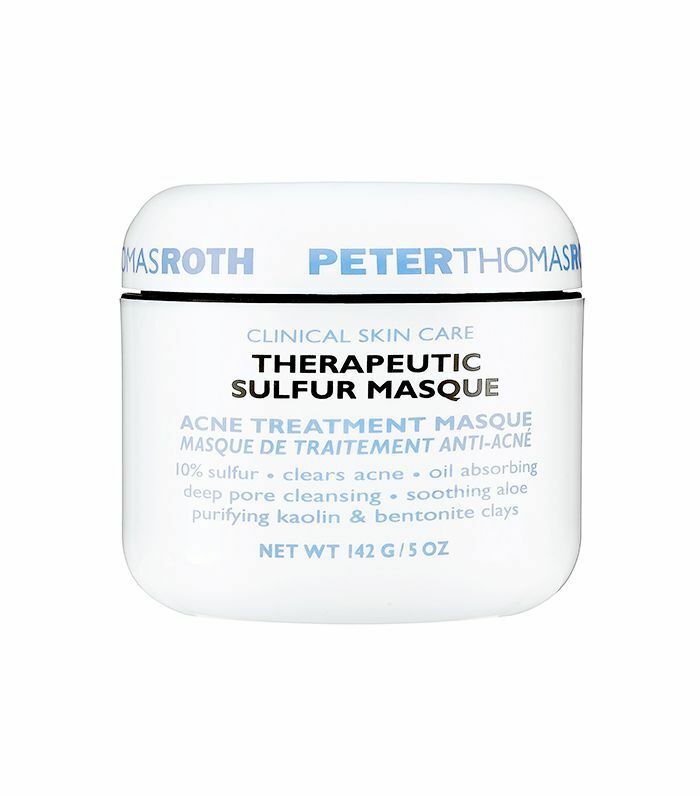 Rank & Style says that this mask is the answer for those relentless blemishes that just won't seem to go away. Four different types of acids—lactic, glycolic, citric, and tartaric—help this mask to completely overhaul skin. 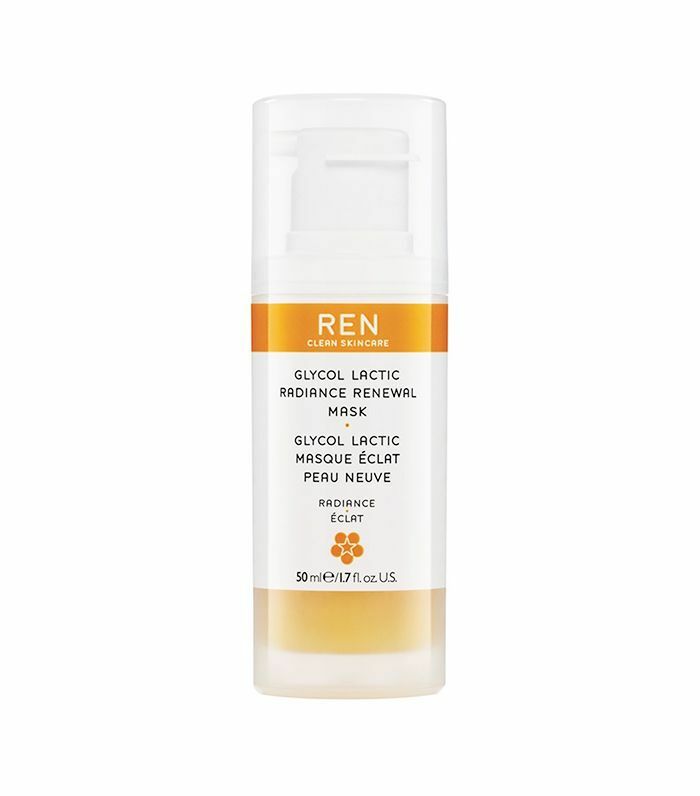 Considering the fact that acids make such a difference in our skin thanks to their ability to exfoliate, resurface, and hydrate skin, it's no wonder that this offering from Ren is so high up on the list. Drumroll, please: The top mask for acne relief is this softening mud mask from Wei. It's packaged as a kit that includes eight pods containing product and a brush for application. A carefully selected mix of seven herbs helps to counteract cell damage, renew skin, and hydrate deeply. 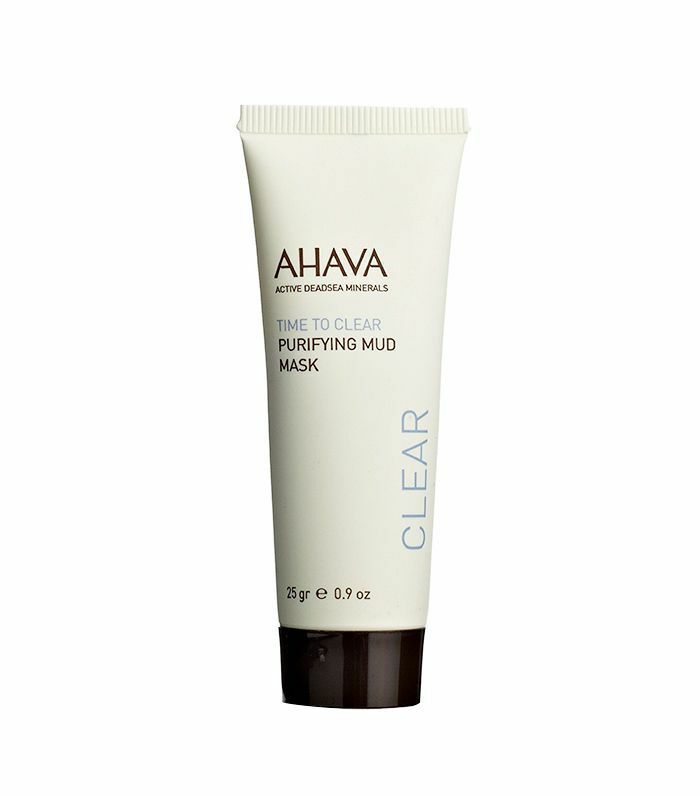 Rank & Style explains that this mask works well for drier skin types due to its ability to foster supple skin. One user raves that it's helped their skin look and feel better both instantly and over time, saying, "This is a great cleansing and purifying mask. It's gentle enough to use every few days but effective enough that you'll feel and see results right away. It pulls the dirt and oil out of your pores without being drying or harsh." Click over to Rank & Style to see the other five products that made this list, and don't miss the site's roundups of the 10 best drugstore face masks and the 10 best peel-off masks on the internet!